In a transformational move, India has finally succeeded in surmounting the Pakistan barrier to ease its access to the landlocked Afghanistan and Central Asia with the inauguration of the first phase of Chabahar port. 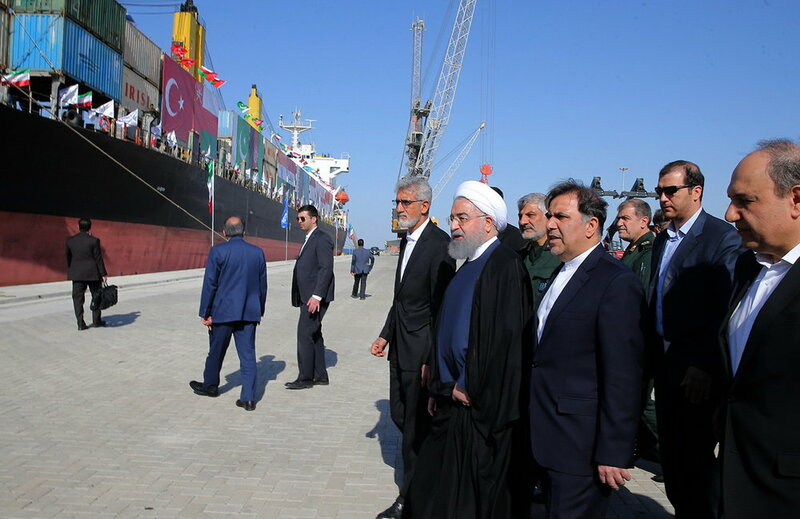 More than a month after India sent its first shipment of wheat to Afghanistan via the Chabahar port in Iran, the first phase of a newly built extension of the $340-million project opened on December 3, opening new strategic and economic possibilities for India. “Clearly, it’s a game-changing move for Indian diplomacy in the region that has been hobbled by Pakistan’s intransigence in not allowing Indian goods overland access to Afghanistan,” said Manish Chand, Editor-in-Chief of India Writes Network and India and World, a pioneering magazine focused on India’s expanding global engagements.